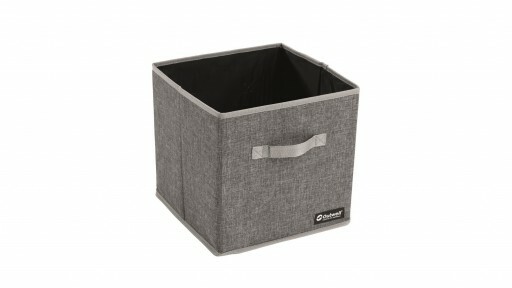 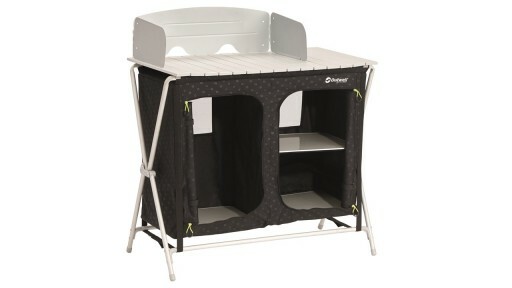 Keep everything tidy within your tent with the Outwell Caya Laundry Basket. 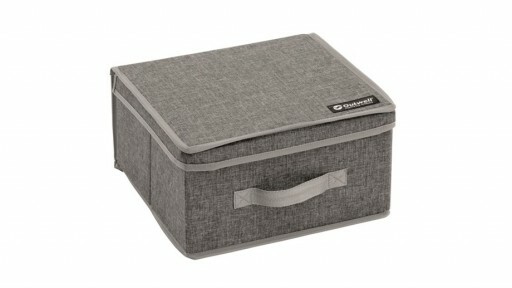 Practical for those longer camping trips, this lidded basket helps keep your tent tidy and organised. 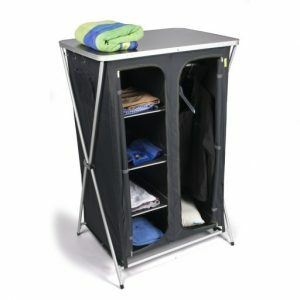 The polyester material can be cleaned and is able to handle damp conditions. 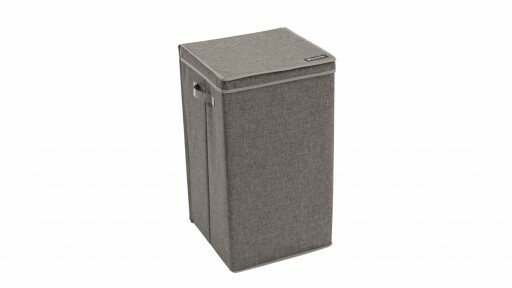 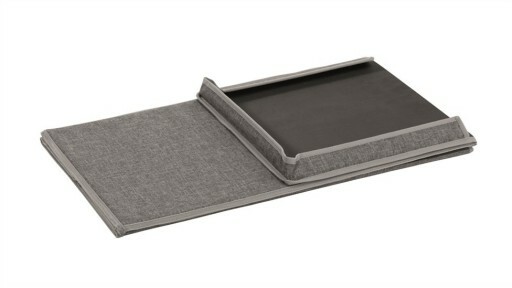 Comfortable side handles make it easy to transport, and the basket folds flat in an accordion-style when not in use.